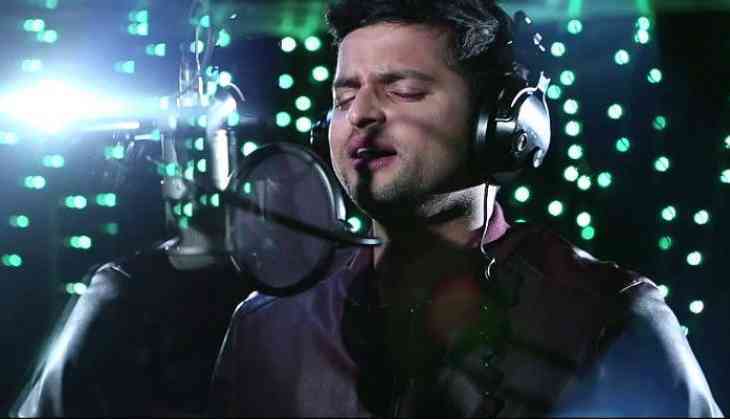 Recently cricketer Suresh Raina has been retained by the IPL team Chennai Super Kings at a price of Rs 11 crore, but he is currently in discussion because of his song for daughter Gracia. Well this is not the first time that Raina is singing. Prior to this, he has also sung in the film 'Meeruthiya Gangsters' in 2015. The song was quite a hit and for the first time everyone had seen the new look of Raina. Right now, he has came up with a new song for his fans, which is becoming increasingly viral on social media. In this video, his wife Priyanka Chaudhary and daughter Gracias are also seen together. The person who heard this song has not stopped himself from praising Raina. Apart from not only the cricketer but also the renowned players of other sports, all the Bollywood people have praised this song and initiative.